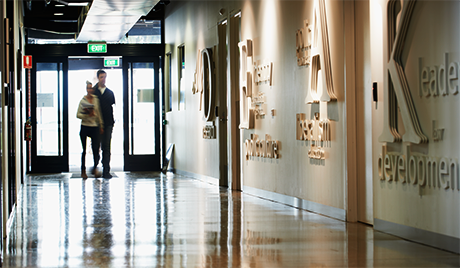 Deakin MBA is one of the most highly regarded MBA programs in Australasia. 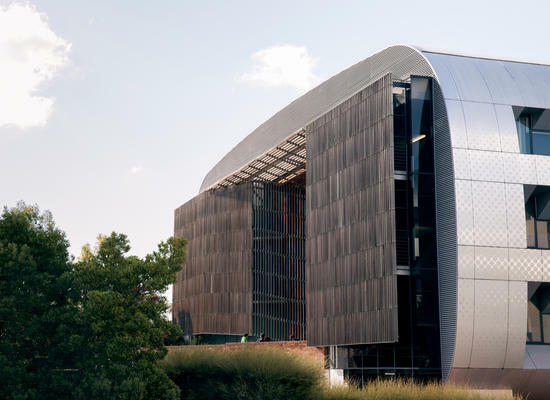 It is internationally recognised and EPAS accredited by the European Foundation for Management Development (EFMD) and holds a prestigious QS 5-Star rating for program strength. 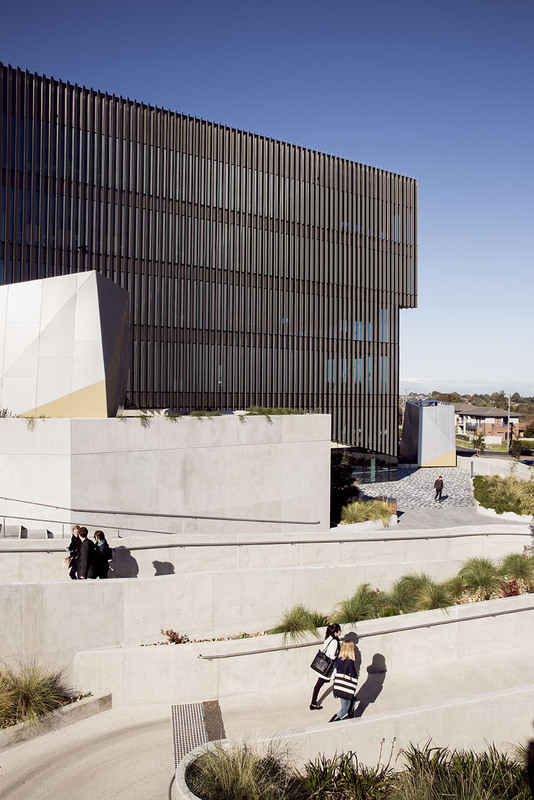 QS has ranked the online Deakin MBA as the best in Australia and No.16 in the world. 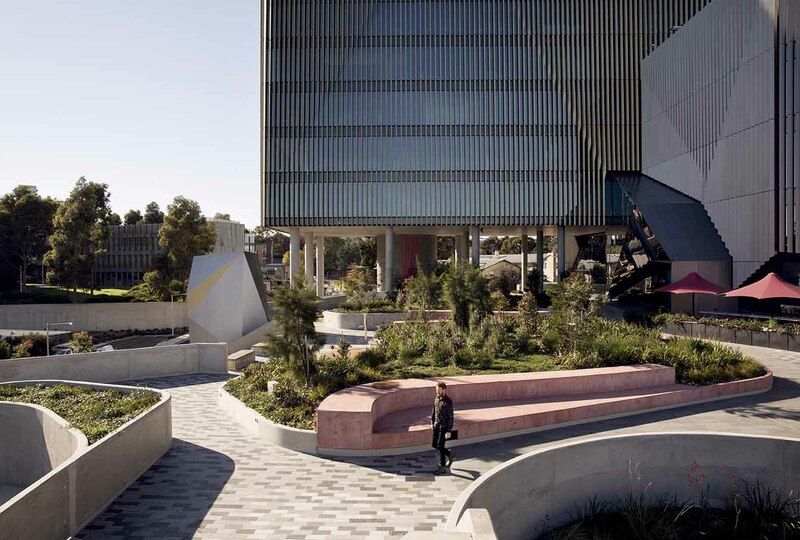 Renowned for its flexibility and experiential learning opportunities, the Deakin MBA program is designed to develop your business acumen and equip you with relevant skills, contemporary knowledge, and industry experience. An active professional network of alumni and industry partners ensures that your learning is applied and grounded in the reality of business. 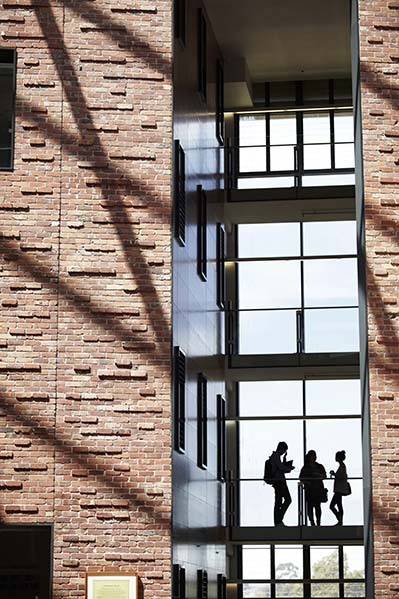 To complete the Master of Business Administration, students must attain a total of 12 credit points, consisting of 8 credit points of core units and 4 credit points of elective units. A specialization may be included. Students are introduced to research tools and techniques in core units of the course where they learn analytic skills and the practical application of those skills in professional contexts. They must also complete advanced level units and a capstone unit that require them to integrate the skills learnt over their course of study and produce applied pieces of research with reference to prevailing literature. 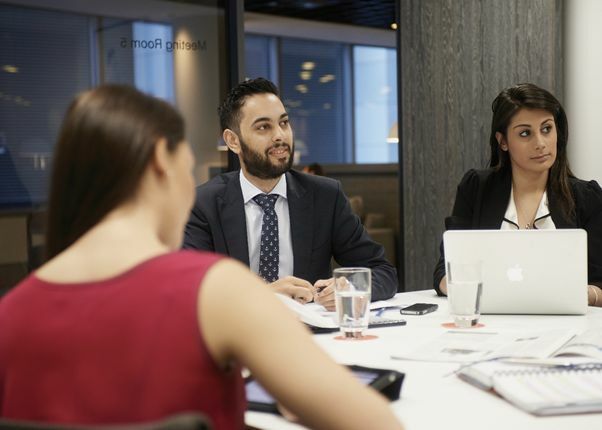 Our staff are internationally recognized experts in their fields and are supported by industry adjunct professors who occupy senior leadership roles in business. These industry adjuncts provide practical expertise in accounting, business process management, economics, finance, leadership, management, people managements, marketing, and strategy. 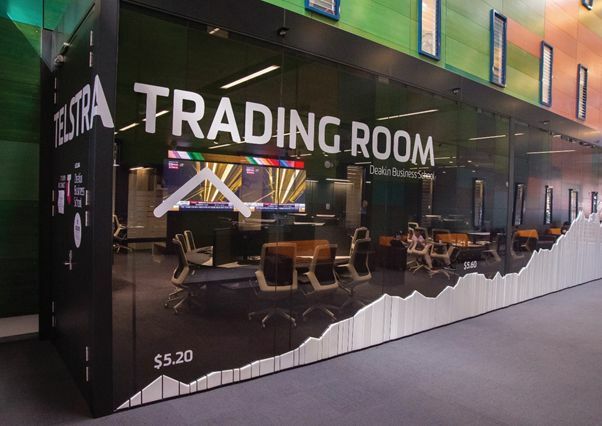 The Deakin MBA offers a range of practical learning opportunities and blended learning. Experiential units, study tours, business practicums and intensive ‘residentials’ provide powerful opportunities for self-fulfillment and development. Optional components allow students to complement academic studies with practical learning experiences in their chosen field. 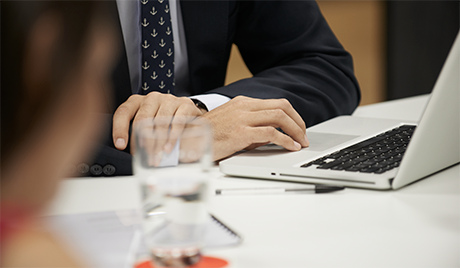 The Deakin MBA is available on campus, online, via intensive or residential modes, or can be completed by participating in Australian and local study programs. 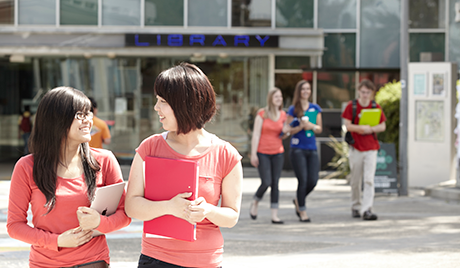 You can study when, where and how you like, and tailor your study to fit in with your work and lifestyle commitments. 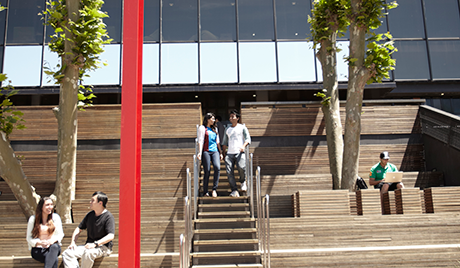 The MBA also enables you to speed up or slow down your study. 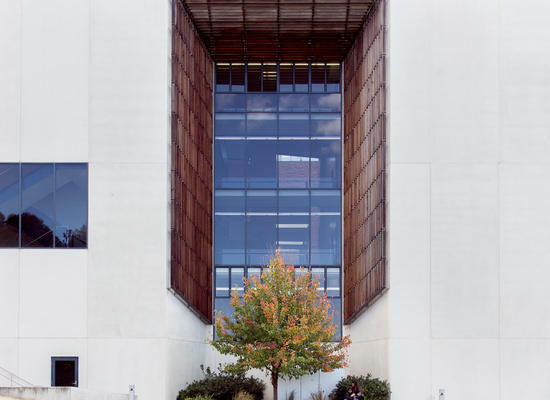 Macquarie Graduate School of Management. When and how can a candidate register for MBA? 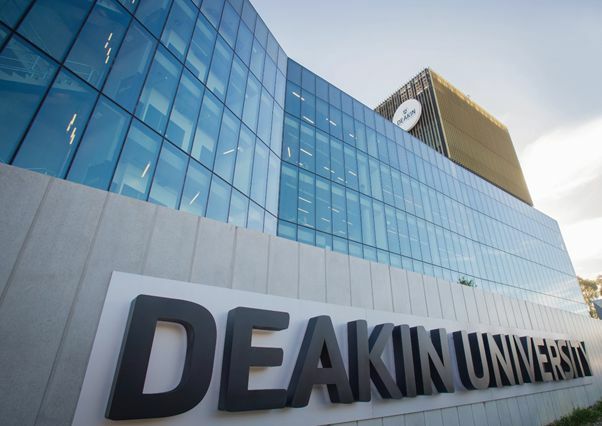 Deakin has three intakes for MBA: March (Trimester 1), July (Trimester 2), November (Trimester 3). 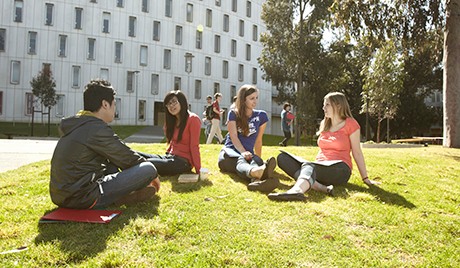 There is no Deakin fee to apply for the MBA. 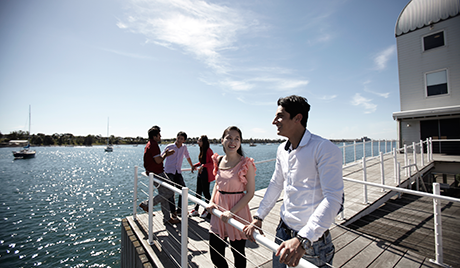 International students enrolling in the MBA or MBA (Healthcare Management) may be eligible for Deakin’s MBA Global Leader’s Scholarship, offering a 20% course fee reduction. 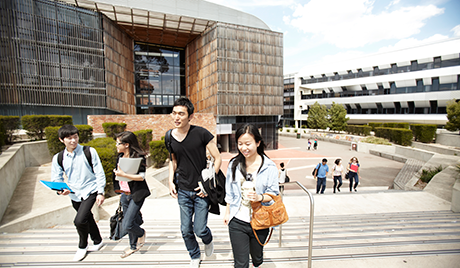 Additional international student scholarships of up to 25% course fee reductions are also available.